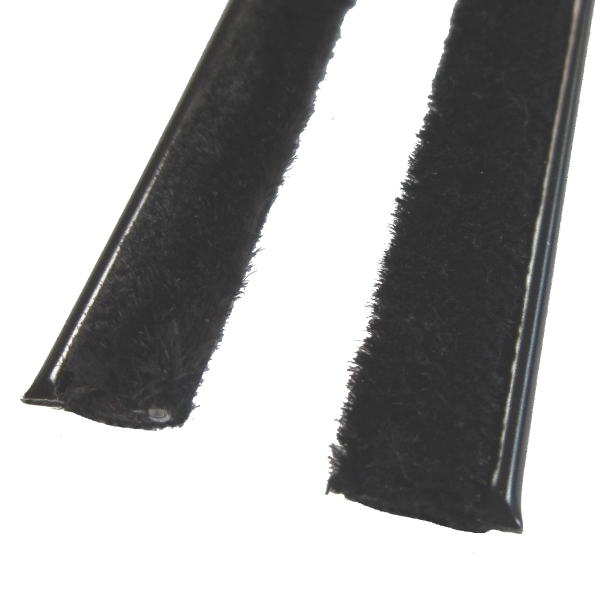 Weatherstrip Beltline inner and outer, three (3) foot lengths. 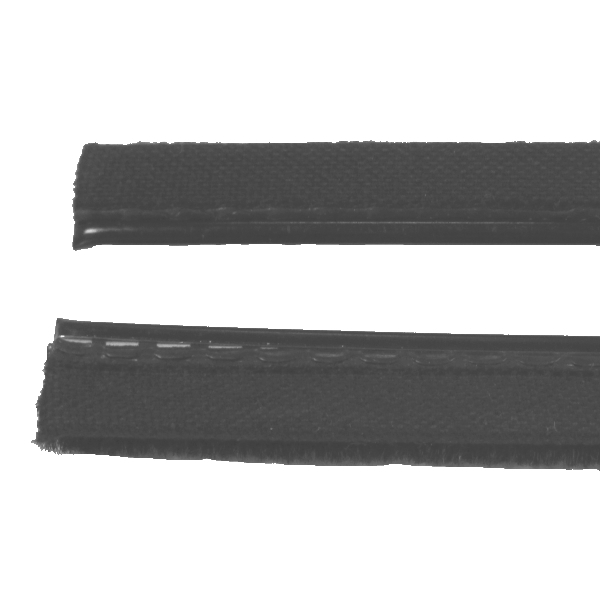 Flexible, pile lined, rubber covered, without bead. For front, rear and quarter windows. 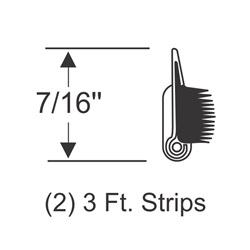 Note: For a pair of two foot lengths, see our part #70-3817-57. 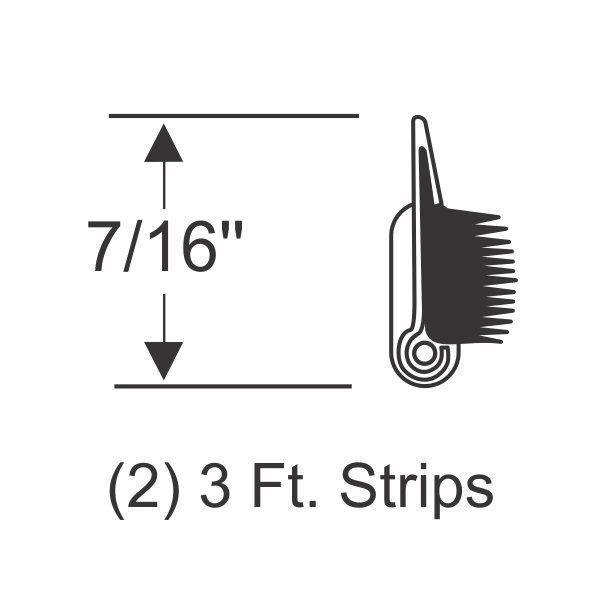 For a single six foot length, see our part #40-0540-57.